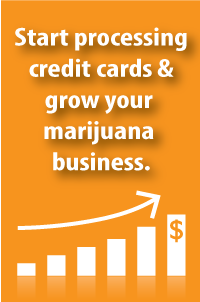 Businesses listed on Marijuana Referral appear in alphabetical order and reflect offerings based on the specified need and location. We offer three different listing options to members of our site in an effort to enhance your profile, visibility, and reach. Explore the tiers listed below and opt to enhance your profile today. Your free listing includes the basic information about your business including address, phone number and website. Spotlight your business on our site for free and reach more customers. Stand out from other listings with your business logo and detailed information on your services. Improve your reach with an improved listing that shares more about your business. Improve your visibility through our featured listing that places your business front and center and adds the benefit of a photo gallery. Appear at the top of our expansive directory when you feature your business.